In less than 24 hours after being released on the Nintendo Switch, Popular gamer craze Fortnite has already been downloaded over 2 million times on the platform indicating the game's huge following is a constant increase. This was announced in a tweet by Nintendo of America indicating the game has been downloaded over a huge 2 million times from the Switch's EShop. Fortnite which was also announced to have racked up a huge 125 million players worldwide proves to be in huge demand from players on other gaming platforms amidst Sony's blocking of cross-play between the console and other competing ones. With this very huge following and worldwide fixation towards the co-op survival game, The game is also slated to be released on other platforms with the Android version stated to be coming soon by the game's developer "Epic Games". 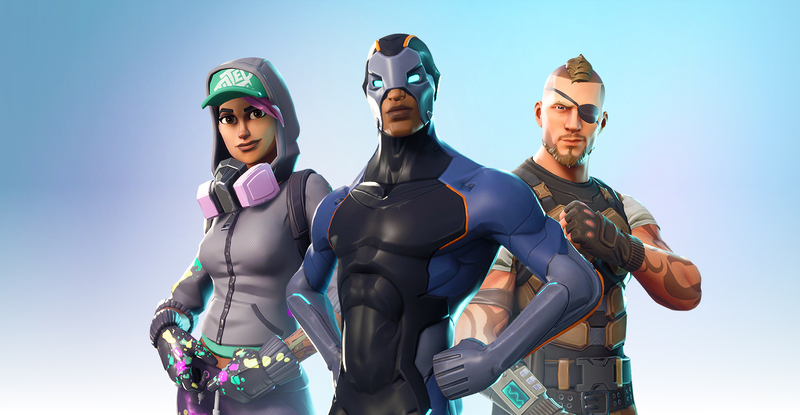 The Fortnite Franchise is also predicted to gross a huge $3.5 Billion this year having made a whooping $296 million in the month of April alone.